Recorded in a single take, this original 55 minute track broken into 6 parts features ambient sound exploration and sweeping, dreary textures. Drawing inspiration from a photo taken by his sister, Nigel Evan Dennis' "The Foundations of the Earth" intends to paint an auditory picture of the creation and development of our planet. 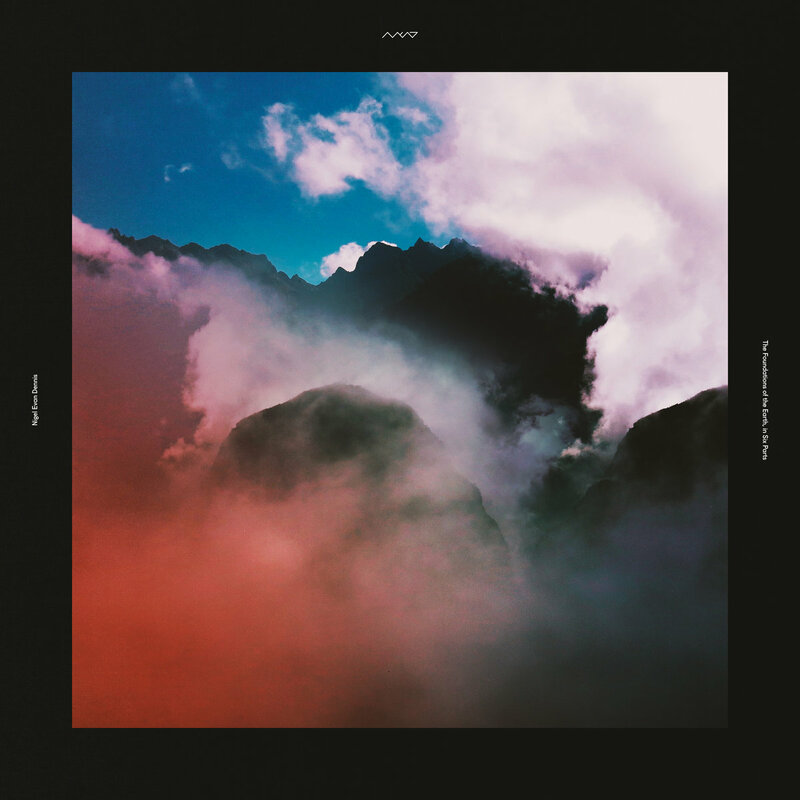 Whatever your belief - creation, chance - this album evokes the same feeling nonetheless - we live in a beautiful, magical place and it is wonderful beyond words. Nigel Evan Dennis © 2014 Unauthorized duplication is a violation of applicable laws and subject to prosection. All songs & arrangements written by Nigel Evan Dennis.